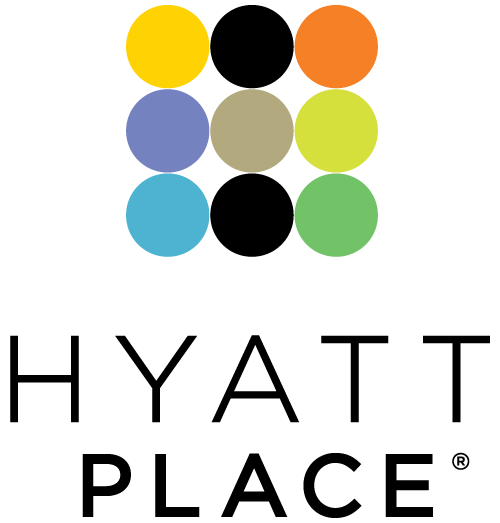 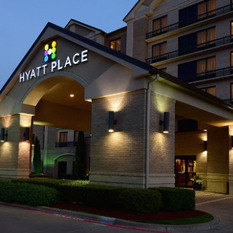 The Hyatt Place Las Colinas has immediate openings for Night Audit/Overnight Lead Representative/Supervisor. 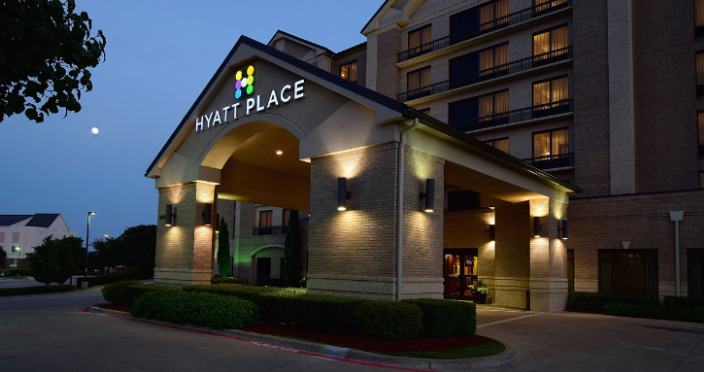 Hyatt Place is a revolutionary concept in hospitality, and our Front Desk Representatives have a very fast paced and multi faceted position. 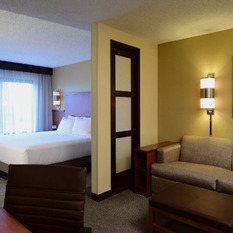 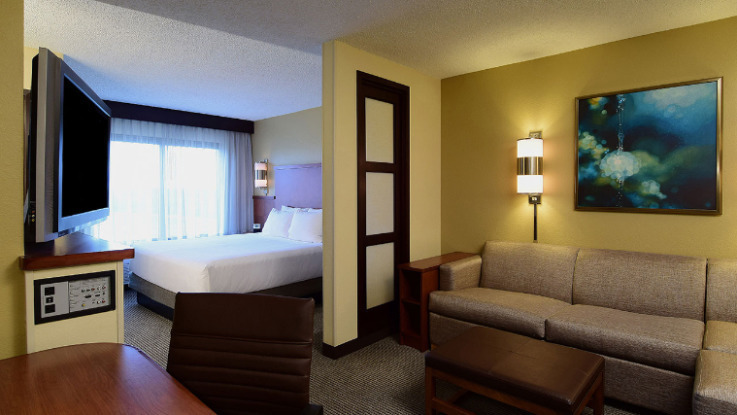 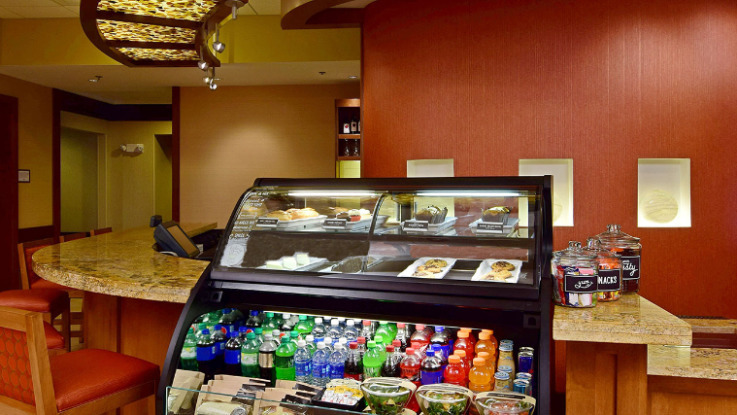 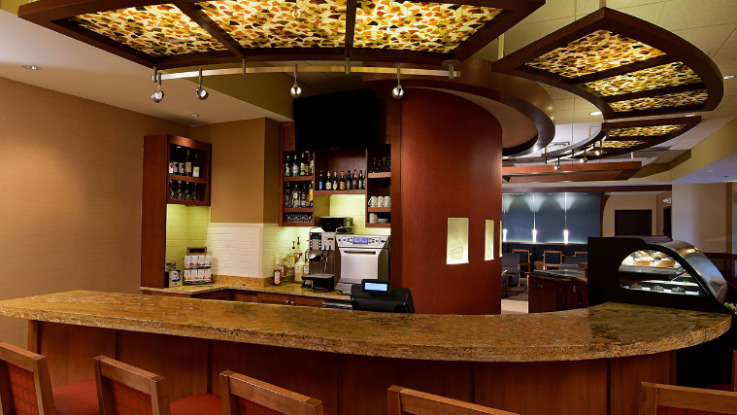 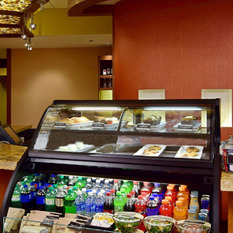 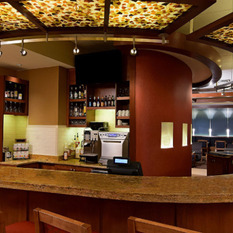 Our front desk offers two kiosks for check in, plus a Starbucks Coffee zone and a full bar. 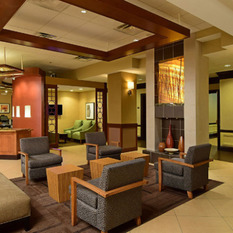 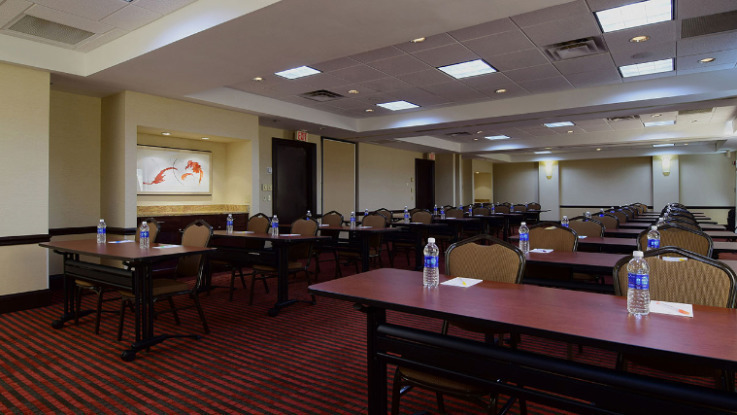 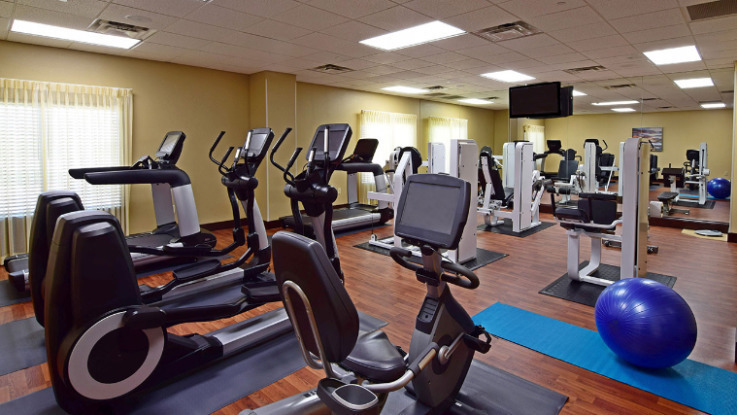 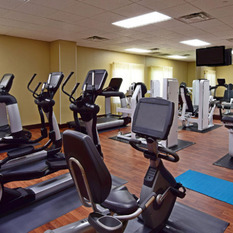 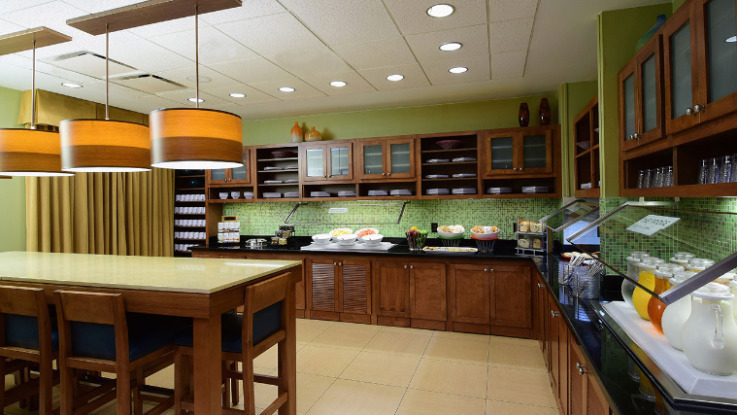 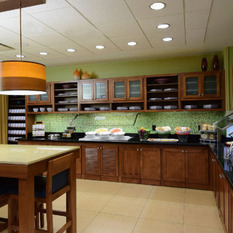 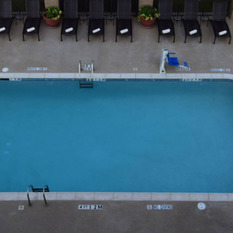 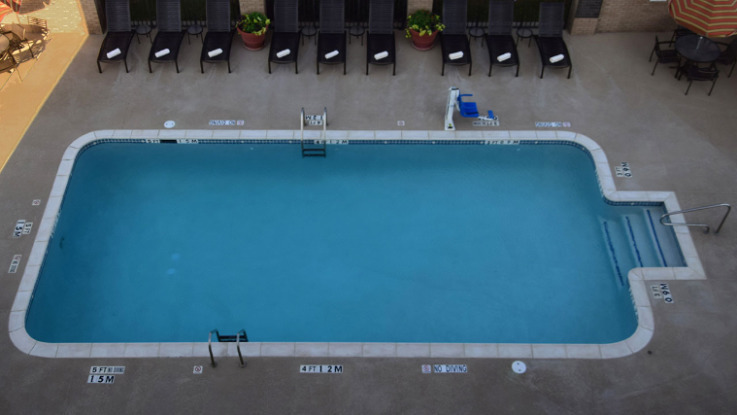 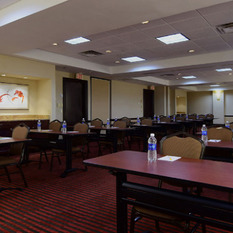 Gallery hosts perform a variety of functions including checking people into the hotel, answering the PBX phone system, assisting guests with various inquiries and preparing coffee and serving drinks. 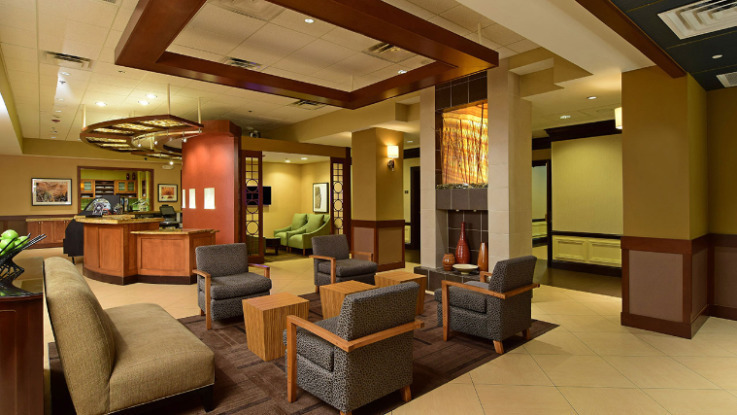 In addition the night audit representative serves as the overnight supervisor and performs various duties related to reconciling the daily receipts and producing reports for senior management and the management company.